When wearing a gorgeous lip colour the last thing you want it evidence of chapped dry lips. I know for me I can never win with this. Winter weather dries it out, so does the summer weather. 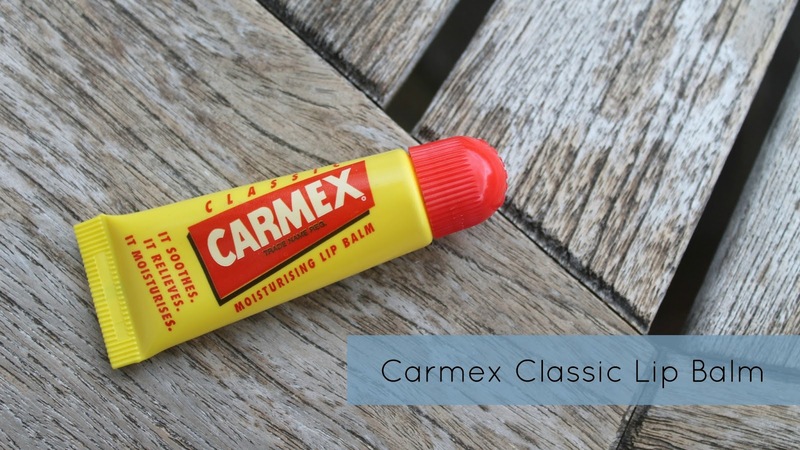 I decided I would give Carmex a go. I had heard that it could be a bit harsh for some people, but I was ready to give anything a go. What's your lip saving product? I always have a pot / tube of carmex on the go. Makes my lips feel so soft.